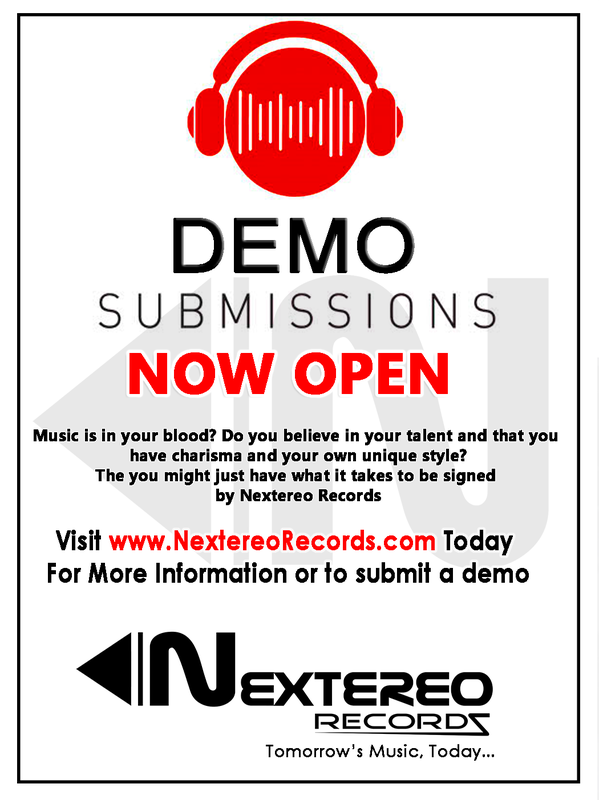 NEXTEREO RECORDS is a professional record label and recording studio, with more than 15 years of experience within the local and international music industry. 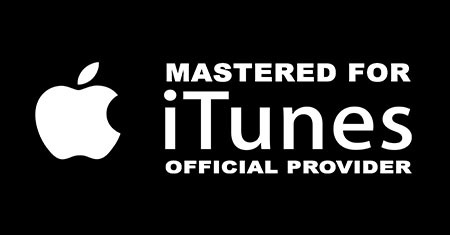 We engage in a wide range of functions within the music industry including new artist recruitment and development (known as A&R), music recordings, audio mastering, music publishing, distribution, copyright enforcement etc. a Detailed list of our various services can be found on the Services page. Marketing each of our artists, musicians and bands individually, is one of our main focuses to create public awareness and transform our various brands into household names. © Copyright Nextereo (Pty) Ltd.
Nextereo is a registered trademark and the Nextereo logo is a service mark of Nextereo (Pty) Ltd. All Rights Reserved.